Can anyone tell me what the rules are for GA? It would truly help if whoever would add if we can get there early. Any help please!!?!? There is typically a GA line up queue - I don't know where it is for the RoseBowl but guaranteed, there's a line long before the venue website says people are allowed to line up. 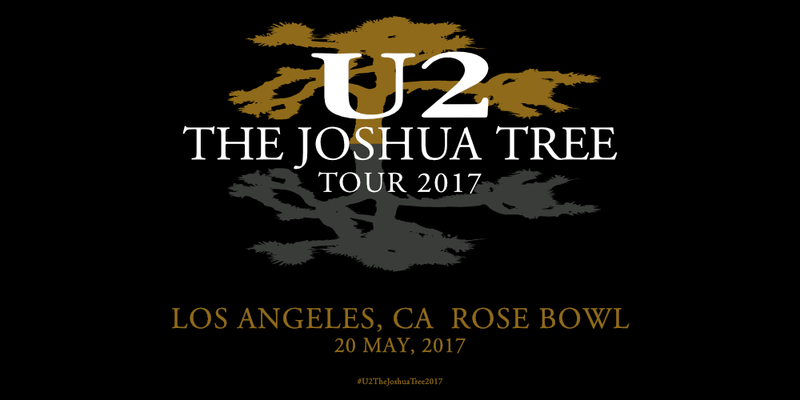 Check the live thread on U2.com. I wouldn't be surprised if the the initial queue check in starts the 19th. You will still get to the floor if you don't check in the night before but I would suggest getting there as early as possible the day of the show.